Florence Patricia Kobza (Pat), beloved wife of the late John Paul Kobza of Pincher Creek, passed away peacefully in Fort MacLeod on November 8th 2018 at the age of 93 years. She was predeceased by her parents Pat and Monica Adams, her first husband Norman Edwin Watrin, her son Patrick Daniel Watrin and her brother Jim Adams. She is survived by her children Ron (Terry) Watrin, Monica (Mark) Burles, John (Christine) Kobza, Kelsey (Denise) Kobza, ten grandchildren and six great grandchildren. Pat was very proud of her children, grandchildren and great grandchildren. Pat was born in Negritis, Peru and grew up in various locations throughout Southern Alberta as her family was involved in the oil industry. Pat has loved horses her entire life. As a young girl, she excelled at show jumping and horses continued to be a big part of her life. Pat also showed a passion for roses and country music. 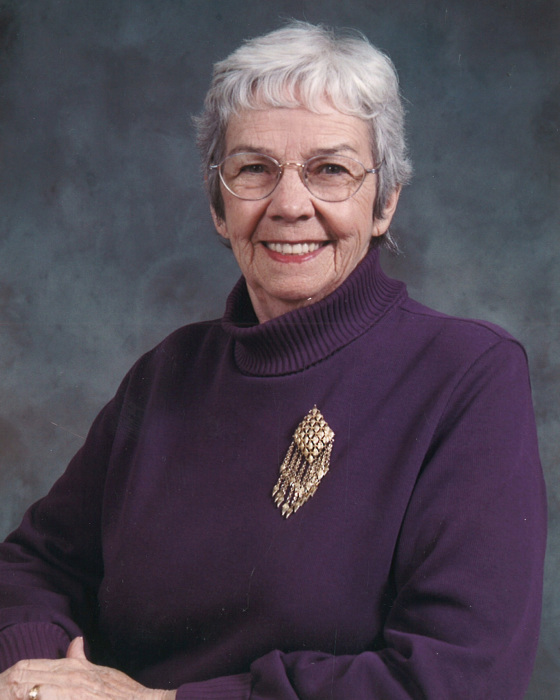 For many years, Pat worked at Canyon School as an Educational Assistant and at Central School as the School Secretary. She will always be remembered by the many students whose lives she touched every day with her kind smile and compassionate nature. Pat always had a love for fishing and enjoyed outdoors with her family. She also took pleasure in knitting and created many beautiful pieces for her grandchildren. Pat was a member of the Ladies Quilting Group alongside her daughter Monica.